Joining two doors together as a pair can give you an easy way to open up a room and make it feel more spacious. 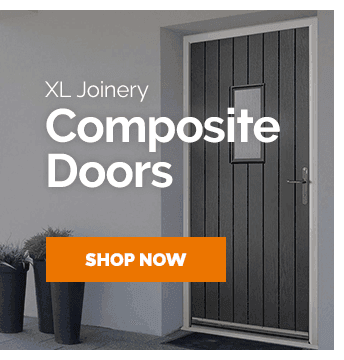 Often pair makers are designed to be a perfect match with commonly used materials so it should look like a perfect match with ease, giving you a professional looking pair doors. 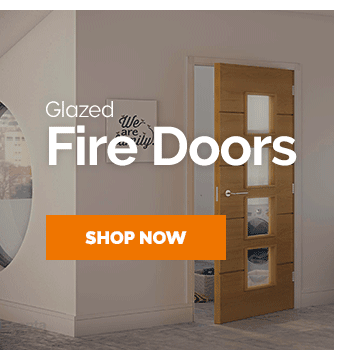 Browse our diverse selection of well-known pair makers from Leader Doors, ideal for converting two singluar doors into a pair. 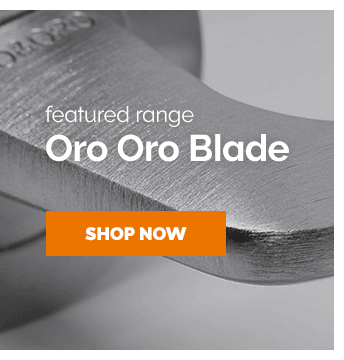 Perfect for use with our pair makers, our hardware sets range offers sought-after designs ideal for being combined with matching or contrasting hardware for a unique finished installation. 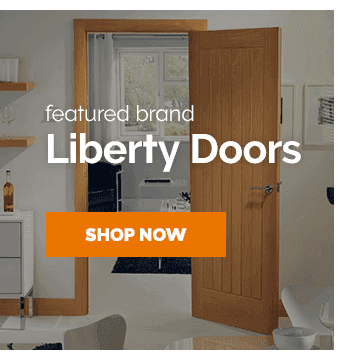 We hope you saw some options you might like from our selection of Pair Makers at Leader Doors. Didn't find what you're looking for? our Frames, Architrave & Skirting experts are available to help however they can, whether it's by our live chat system, an email or a call - we're available Monday to Friday, 9:00am till 5:00pm, and ready to help you with anything you need. Did you know? We have an extensive collection of guides available to download or view online that cover a wide variety of topics you may find useful with these products.